Amanda was absolutely fantastic, we loved all our photos from our wedding day. She is so, so lovely, very calm, knows what she’s doing, very cooperative and so much fun to work with. Honestly, couldn’t have asked for a better photographer for our wedding. She’s a true gem!! I cannot thank her enough for the beautiful memories she’s capture for us. 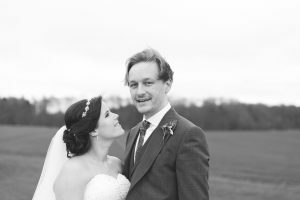 Well where to start….absolutely perfect, stunning, creative and wow amanda has 10000% made our wedding! Every single person loved you and your work is just breathtaking. Thanks you so so much for your outstanding work on our wedding day. Amanda was fantastic throughout our wedding day. She got some excellent photos of everyone, both in the formal shots and throughout the meal & evening, while still letting everyone get on with enjoying the day. We were both really happy with the job she did, and would definitely recommend to others. Thank you! Brilliant photos & a great person to get on with. Amanda catered for our needs and provided valuable feedback on some ideas that were too outlandish! Would definitely recommend, especially if you wedding is in Harrogate, as she know all the best spots for your photos. Amanda perfectly captured the love and emotions of our wedding day. 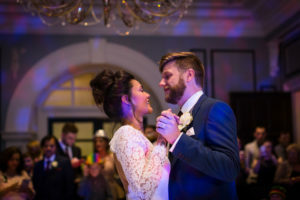 She is very professional and has a very creative style which meant we ended up with shots that really are individual to us and suited the style of our wedding. We just can’t stop looking at our photos as they’re such great memories of our wonderful day! We can’t thank Amanda enough for all her hard work in the run up to our October 2017 wedding, on the day itself and in the following few weeks. We had challenging weather conditions on the day, which Amanda dealt with really well and she was always on hand at exactly the right moment to catch the perfect shots. It was lovely working with her and I’d recommend her to anyone wanting a friendly and professional photographer for their wedding day. Amanda was my sister’s photographer, at her wedding, in 2014. I admired Amanda’s passion, enthusiasm and the absolutely stunning photos she produced of their special day. It made the decision to choose her for our wedding, a simple one. Knowing that we had Amanda taking so much care documenting our wedding day in the amazing way she does really took the pressure off. 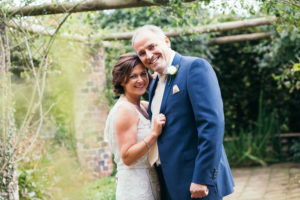 With her wealth of knowledge, incredible eye for detail and friendly and approachable disposition we had rave reviews both on the day and afterwards from our guests and bridal party. Nothing was too much trouble and everything was done with a smile. Thank you Amanda for taking our wedding photos. I especially appreciated your advice on how to make our ideas work, and the time you spent taking the perfect shots of me alone. Amanda was the photographer for our wedding day and she was truly excellent. She met us before the day and we discussed photos we wanted and didn’t want etc. she took into account special styles of editing that we liked and they call came out beautifully. I could not fault her, she worked so hard on the day and captured some amazing memories that will last us a lifetime. Looking forward to working with you again Amanda, hopefully for baby photos! Amanda did an excellent job of capturing the spirit of our wedding day. The photos really reflect how everyone was feeling. She is extremely professional and took the time to meet us ahead of the wedding, in order to understand a bit more about us as a couple. We don’t live local to Harrogate but Amanda made organising everything from a distance very straightforward. On the day she was great at chatting to guests and making everyone feel at ease, whilst managing to get those special ‘in the moment’ shots. 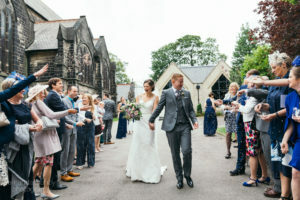 Thanks for capturing such wonderful photos of our special day! My fiancé and I decided to have a very low key wedding in July 2017 and decided very late on in the planning to hire a photographer. 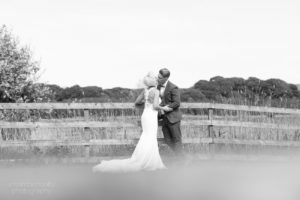 Amanda was our first choice as she had previously done a fantastic job at my Brother’s wedding and their photos were gorgeous. Throughout the day, Amanda was discreet and was hardly noticeable and captured very natural expressions and emotions. The photos are all absolutely stunning and it is so hard to pick out just one to use for our Thank You messages! We can’t stop looking through them and friends & family have been saying nothing but how lovely they are! We very much appreciate all of Amanda’s help from our initial discussion all the way through to receiving the stunning photos (and so promptly!) for us to remember and look back on for the rest of our lives together. We thank you so much for capturing the beginning so perfectly. Amanda was our photographer for our wedding in March 2017. Not an easy job for anyone when my now husband really doesn’t like the camera, and prefers to run away. We had a pre-shoot in Ilkley down by the river and up at the cow and calf rocks. Amanda was amazing at putting my husband at ease and getting him to relax and not run away. I felt so relaxed and happy during the shoot, and this really showed in the amazing pictures that came out, obviously more down to Amanda’s skill than the subjects. The sky was cloudy that day and the pictures really showed the different colours and made for brilliant pictures, some which we had up on the day of the wedding. Amanda arrived on the morning of the wedding to photograph all the ladies getting ready. It didn’t feel like she was in the way or there to impose or control, she just felt like one of us, there for a good time and to do the best job possible. 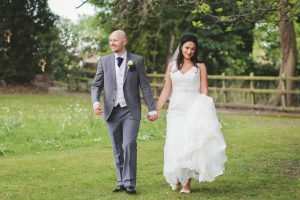 We got all the shots we wanted during the day, my husband was much more relaxed as he felt comfortable after having had the pre-shoot, and took all the photos in his stride. We had some pictures of just the 2 of us, but it didn’t take long, so that we could enjoy the day with friends and family. 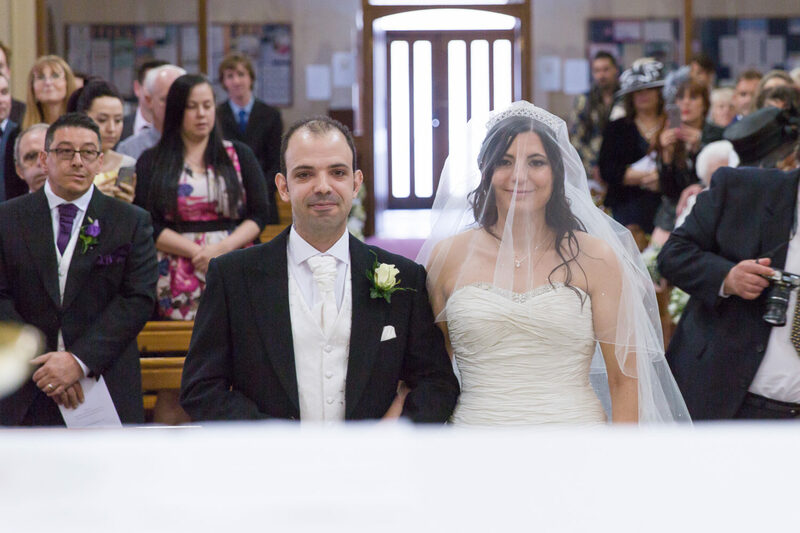 We have some truly amazing pictures of us and all our guests that will be treasured forever. Amanda was the perfect photographer for our wedding, she took a lot of time getting to know us before the big day to make sure she got the shots we were after. She definitely did! The photos are wonderful, they capture the laughter, the romance and the happiness of the day. She was there capturing every moment at every angle all day, she must have been exhausted by the end of it! She made the photos fit our personality and no request was too big, from photos with our puppy to photos on the funfair that had set up across the road. 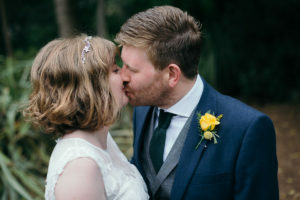 We have just used Amanda as our wedding photographer and I cannot recommend her highly enough. Utterly fantastic from start to finish and her work will provide us with magical memories for years to come. We used Amanda as our wedding photographer in September and she was fantastic. 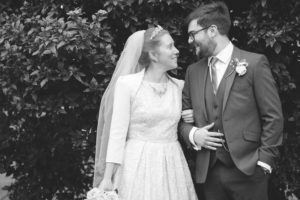 She photographed every bit of our special day with such perfection and the photos produced are brilliant. Her level of service was second to none and the creativity on nearly every shot taken was brilliant. “Oh woweeeeeeeeeee!!!!! We love them!!! They are ace!!! You are ace!!!!!! Just had to email you to say they are just lovely they are!!!!!!! AHHHHHHHH, my god Amanda, the pictures are UNBELIEVABLY AMAZING!!!!!! I can’t get over how perfect they are. We can’t stop looking through them, you have captured everything! So happy! Highly recommended! We have just received our wedding photos from Amanda and they are better than we could have imagined, she seemed to have captured everything. Amanda was the photographer for our wedding day and she was truly excellent. She met us before the day and we discussed photos we wanted and didn’t want etc, she took into account specific styles of editing that we liked and they all came out beautifully. I couldn’t fault her, she worked so hard on the day and captured some amazing memories that will last us a lifetime. Amanda was our photographer for our wedding on the 2nd of July 2016. She was amazing on the day. Very attentive and she kept me calm and made sure we had some amazing pictures. Our pictures are breath taking. She captured the whole day and all the special moments of the day. All our friends and family said how beautiful the pictures where and how good she was. A HUGE THANK YOU TO HER. I would recommend her to everyone and I will certainly use her again in the future for any other special days we have. Amanda is just amazing, she’s a brilliant photographer and I don’t think I ever saw her sit down at the wedding the whole day! Everyone kept telling us how amazing she was and I have to agree. Beautiful photographs. “Amanda did our wedding photographer and I highly recommend her. Amanda made everyone feel at ease and took some amazing photos. Amanda even managed to get some shots of our poorly 6 year old son who was a very reluctant participant to begin with. Thanks very much for such amazing memories”.